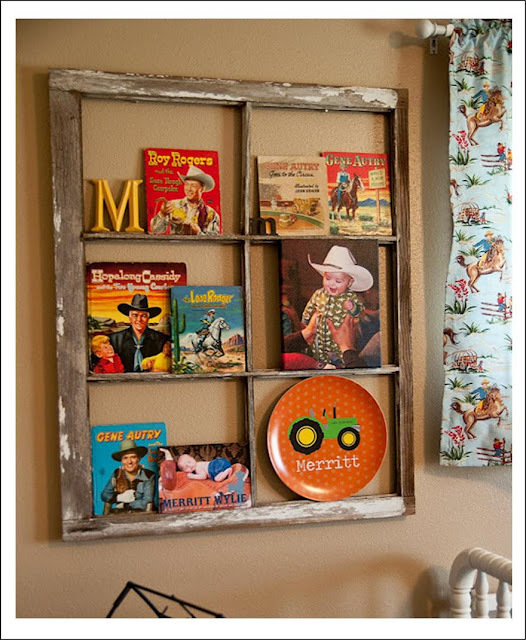 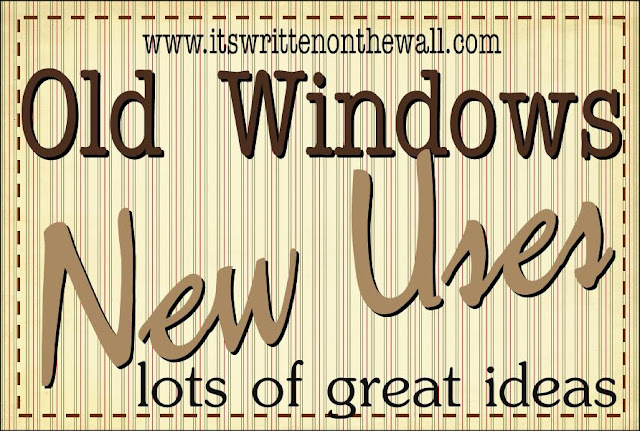 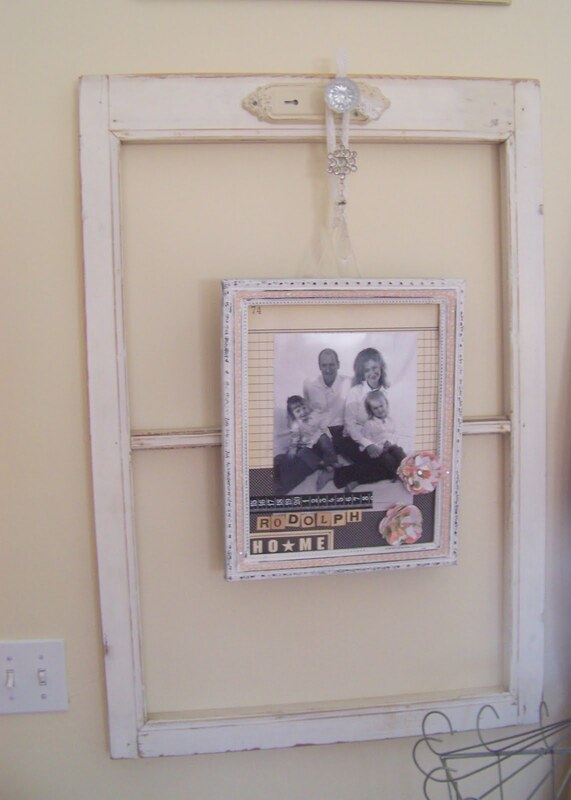 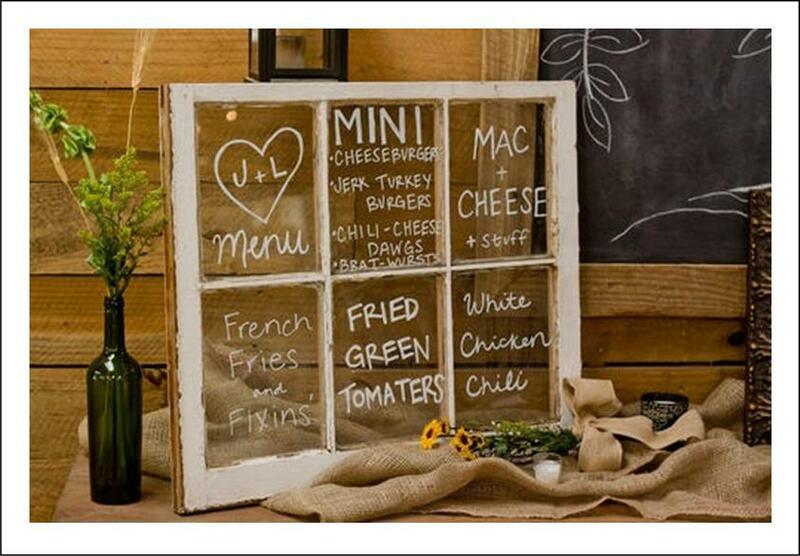 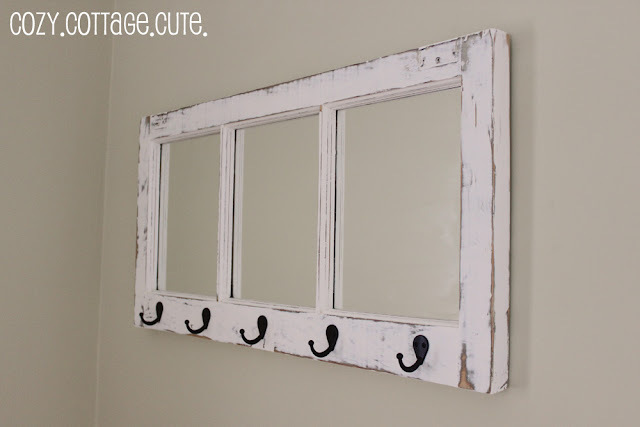 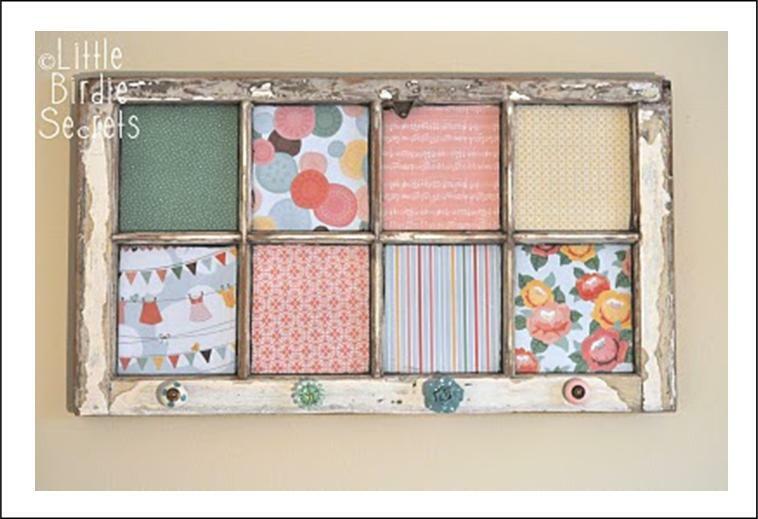 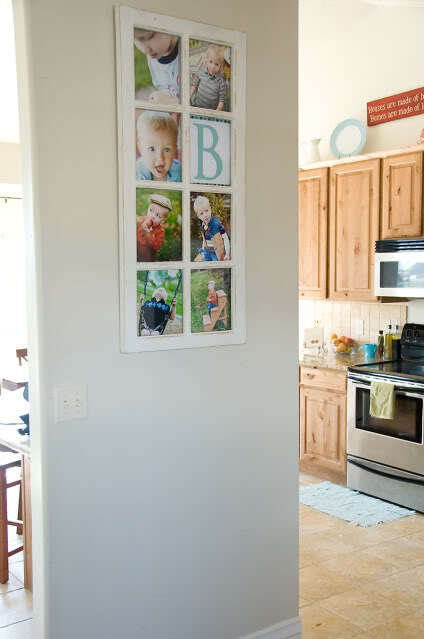 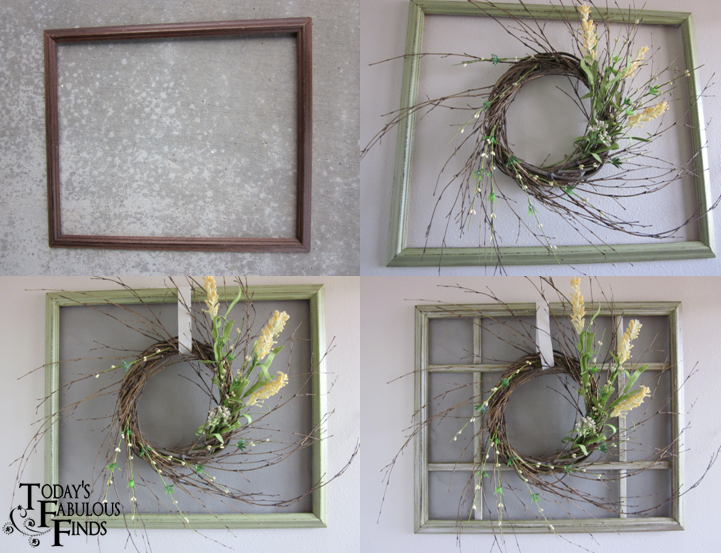 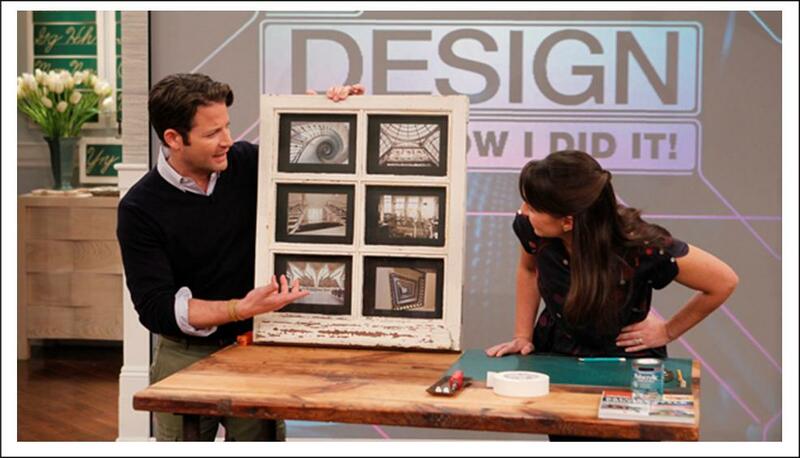 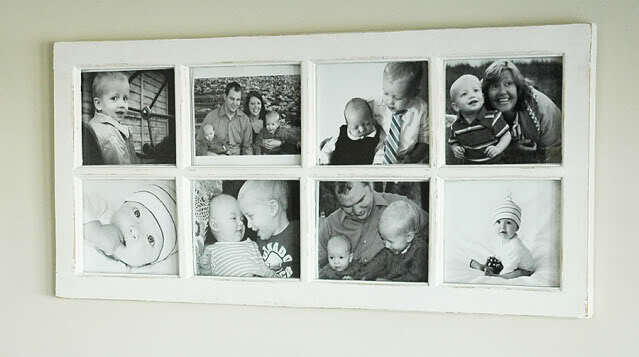 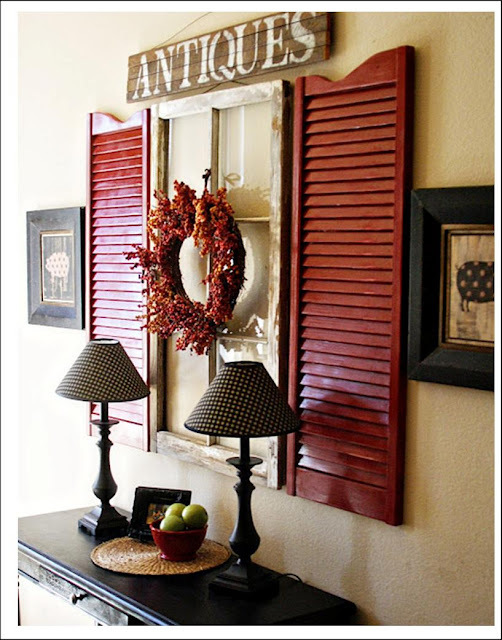 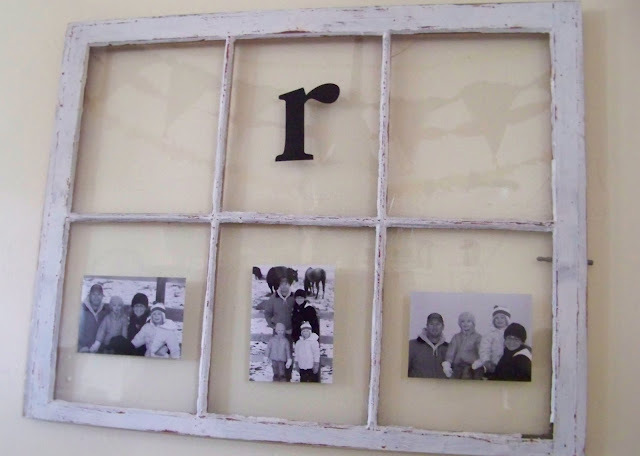 Have you seen this new fun way to use old windows in your home as a great decor item? I love the look! 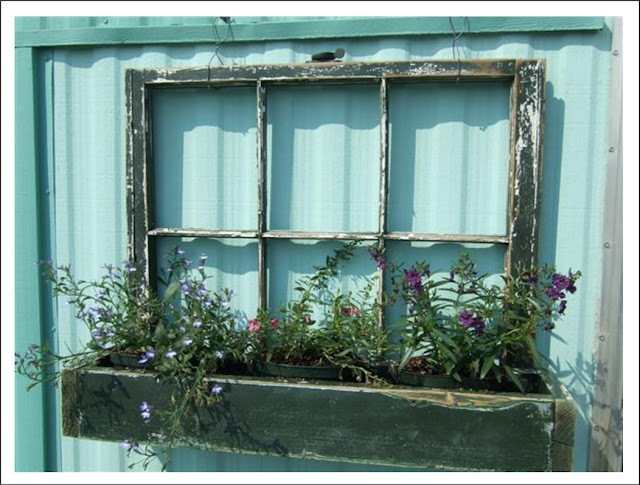 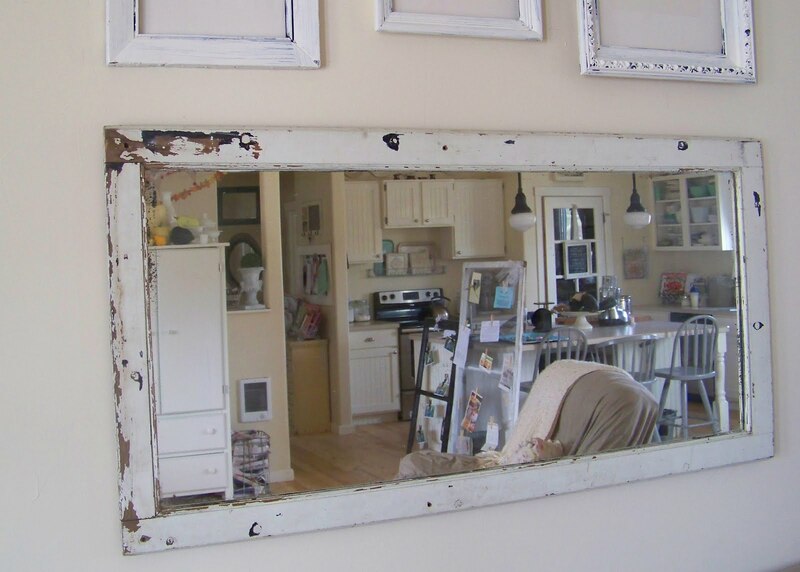 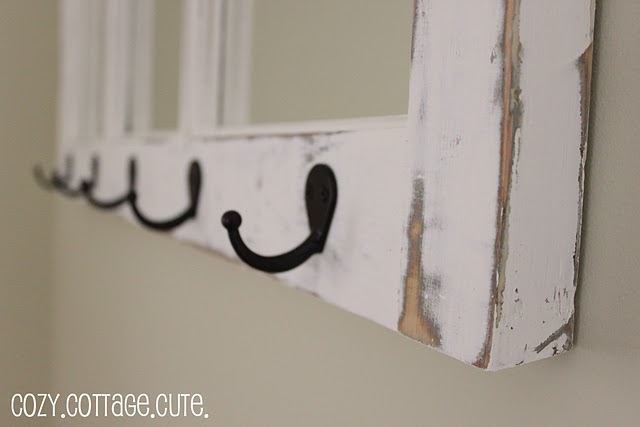 You can find old window frames at thrift and antique stores or recycling stores. Another source is a window replacement store. This one is being used in the hallway, at the back or the front door, to hang purses, backpacks and coats etc. 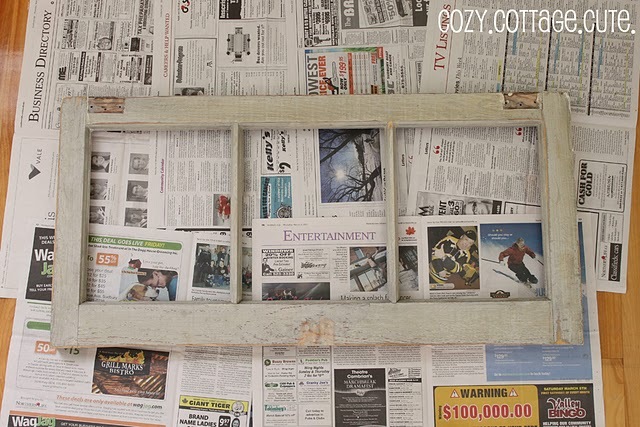 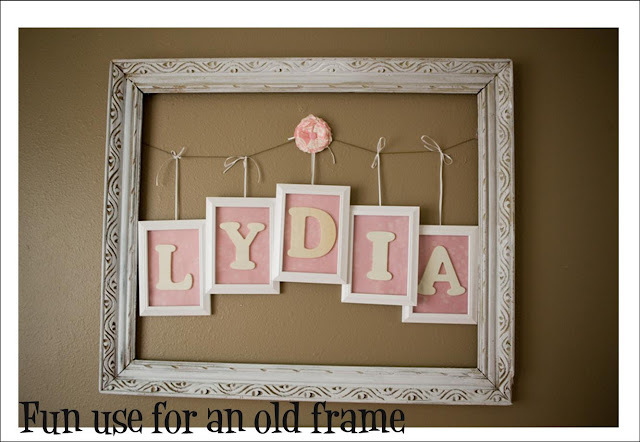 If you go over to Cozy Cottage you'll find out how she finishes this frame.